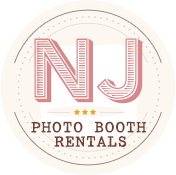 With 5 options to choose from, NJ Photo Booth Rentals is sure to have the perfect solution for your event. Ranked the #1 Photo Booth Company in NJ for customer service and quality options, we pride ourselves on delivering the absolute best photo booth experience. Below you will find some descriptions of the different types of booths we offer. 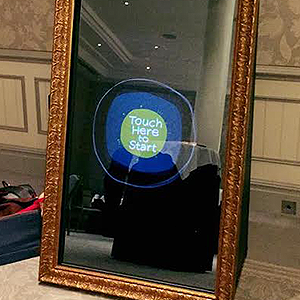 The newest member of our family is the Selfie Mirror Photo Booth. This beautiful mirrored photo booth is nothing short of magical. Have your guests crowd around the wonder of this booth, digitally sign their photos, and of course take home their lab-quality prints. This little guy features 100% of the functionality of our enclosed, White Label Photo Booth, but we’ve removed the booth. This open style format allows for more people to fit in the same shot (12+ guests!). It snaps the photos with a pro-level DSLR photography camera and prints them in about 10 seconds. 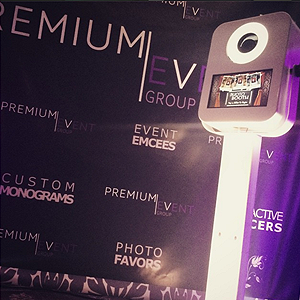 The old-time, traditional, enclosed photo booth meets modern day style and functionality with our White Label Photo Booth. It’s the perfect blend of art and technology. 10 second prints and stunning pro-photographer quality photos, all in a private, enclosed experience. 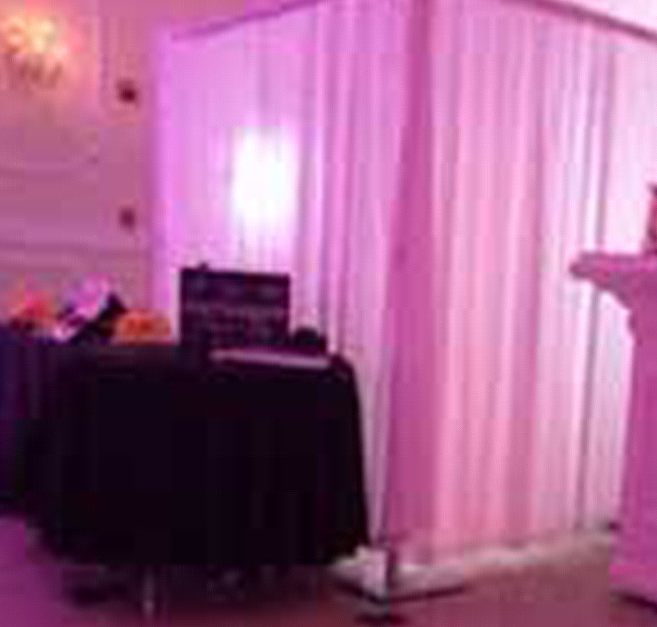 The White Label Photo Booth can be customized with your corporate branding or wedding / event theme. 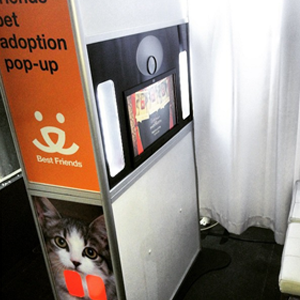 Our team can design a gorgeous vinyl wrapped, branded photo booth or you can supply us with one. 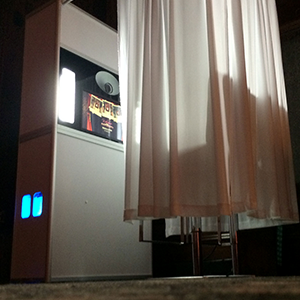 Our “Coney Island” style photo booth, this option features great quality photos and private photo sessions all in a metal enclosure modeled after the old-time, metal arcade-style photo booths of the boardwalk. 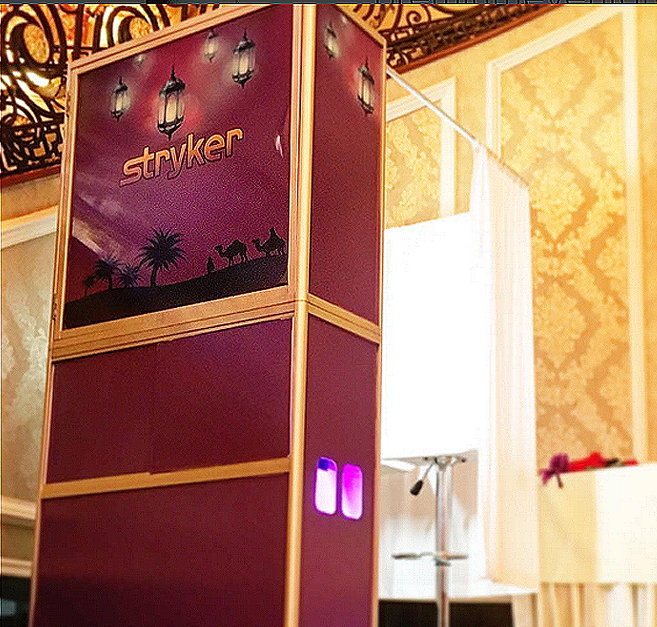 A Luxe Lounge is our deluxe Photo Booth Lounge. Featuring the ability to get 12+ guests in the same shot, this comfortable, private photo experience features plush white leather furniture wrapped inside a white silk enclosure. All of the functionality of our Photo Station and White Label photo booths, the Luxe Lounge is a wonderful way to really set your event apart and add that extra element of sophistication and class.